Preparing the surface, priming and painting a fuselage involves being able to reach all surfaces comfortably. This usually means laying on your back, hanging over a ladder and other challenging positions. 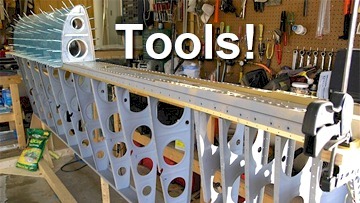 This video shows how one builder chose to create a simple method for allowing the fuselage to be easily rotated in any direction. This allows all prep and painting work to be performed comfortably as the fuselage was moved to a position ideally suited for the task at hand. 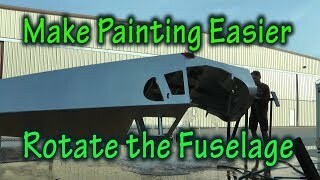 Watch how this rotating jig was constructed and how it helped to make the painting easy!